Now Available! BENEFIT COSMETICS Foolproof Brow Powder | Top Beauty Blog in the Philippines covering Makeup Reviews, Swatches, Skincare and More! Exciting news, friends! 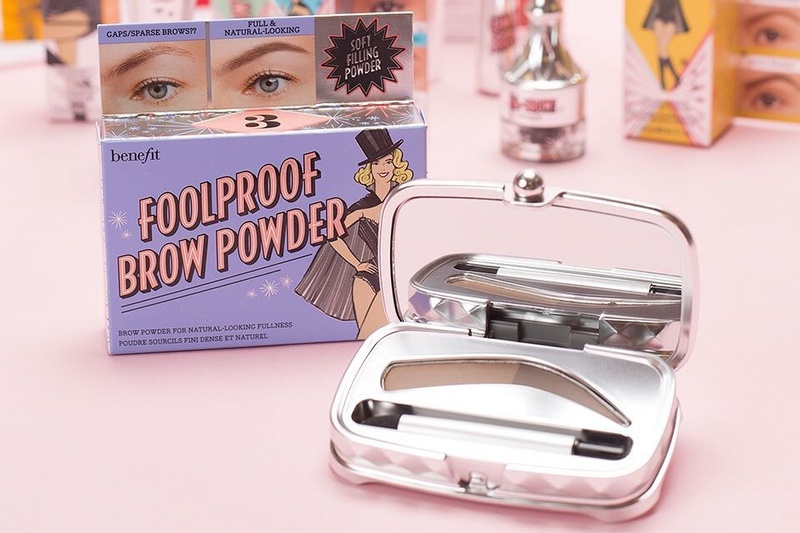 Benefit cosmetics' new eyebrow powder for natural-looking fullness called the Foolproof Brow Powder is now available online at Sephora! Transform sparse brows into full-looking brows. This powder instantly fills your brows to create a soft, natural brow look with its velvety smooth, 12-hour formula that adheres to hair and skin. The lighter-to-darker shade duos mimic the gradual look of natural brows, and the eyebrow-shaped pan makes for an easy guided application with no hard lines or mistakes.